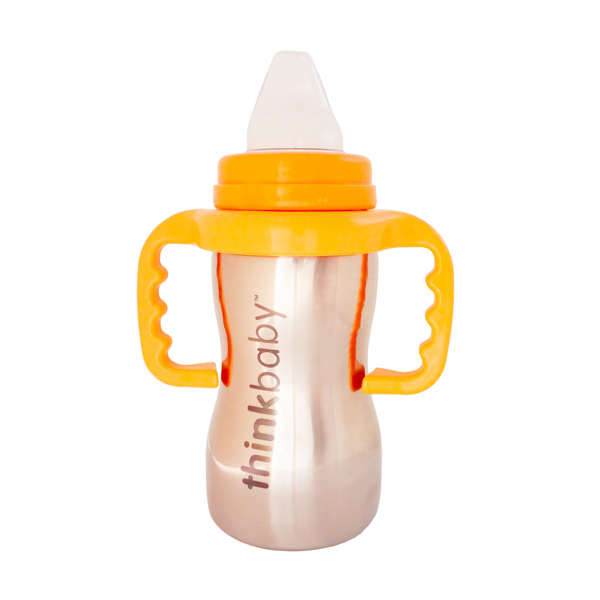 The award-winning Thinkably Sippy Steel is perfect for 9 to 36 month olds. 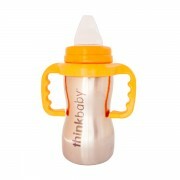 It comes with a Travel Top, which reduces chance of spillage when you’re on the go. It’s also light-weight, durable, safe and gentle on your child’s mouth.